Taiwan's foundry provider United Microelectronics Corp. (UMC) has made major progress in its 28nm process technology, with its 28nm high-K metal gate (HKMG) process having been verified at wireless chip vendor Broadcom, according to the Chinese-language Economic Daily News (EDN). 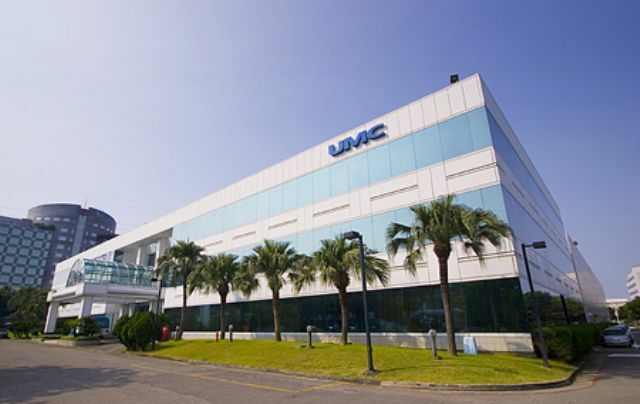 UMC executives, EDN reports, have confirmed that the company's 28nm HKMG process shows considerably improved defect rate, but declined to comment whether the process is under verification at customers. Broadcom will reportedly begin using the UMC process technology to make chips in the second quarter this year. Industry executives estimate the 28nm process technology to help boost UMC revenue with better gross margin and provide UMC the strength to compete against Taiwan Semiconductor Manufacturing Co. (TSMC), the world's No.1 pure-play foundry, for 28nm foundry service market, which has long been dominated by TSMC. They estimate Qualcomm Technologies Inc., and MediaTek Inc. to place orders with UMC for 28nm process foundry service soon. Bill Davidson, vice president of strategy and operations for Qualcomm Technologies Inc.'s Global Market Development, once told Taiwan's media in a conference call that diversifying foundry source has been his company's policy, which is seen by industry executives as Qualcomm's plan to consider placing orders with UMC as soon as yield rate of its 28nm process technology surges. Capital-equipment suppliers point out that although UMC had been working hard throughout last year to position itself as another supplier of 28nm HKMG process outside TSMC, the efforts resulted in only low single-digit percentage revenue contributed by the process. Lagging far behind TSMC in advanced process technologies, UMC made only NT$12.6 billion (US$420 million), or NT$1.01 per diluted share, last year in after-tax net income. Industry executives point out that UMC installed production capacity of 15,000 wafers a month for its 28nm HKMG process technology last year and has recently increased defect-free ratio of its 28nm HKMG process production, but the company can still hardly rival TSMC's dominance in advanced-process area in the near term.